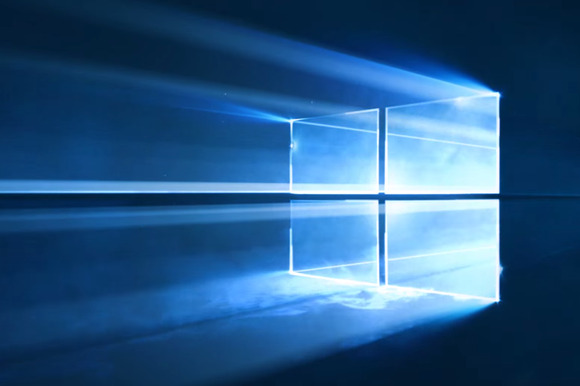 We know Microsoft's spin on the Anniversary Update for Windows 10, but here's what users say they're most pumped about. 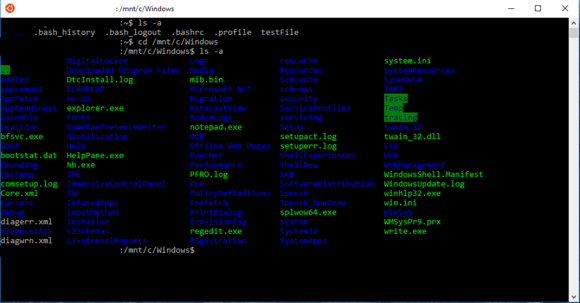 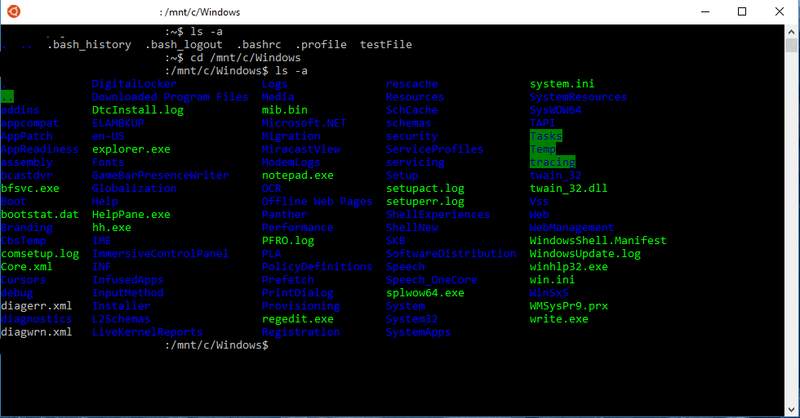 Forget about fancy features like a souped-up Cortana, or power-user craziness like built-in Bash. 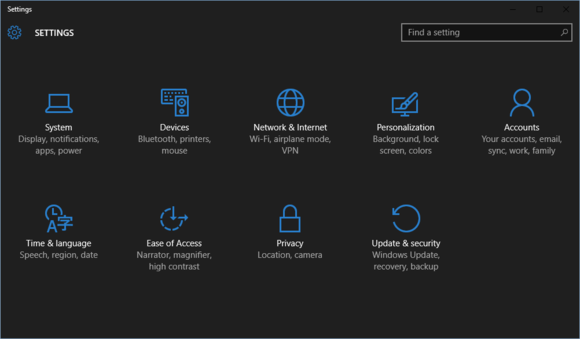 The recurring feature mentioned by many people online is one-click access to Windows 10’s dark theme. 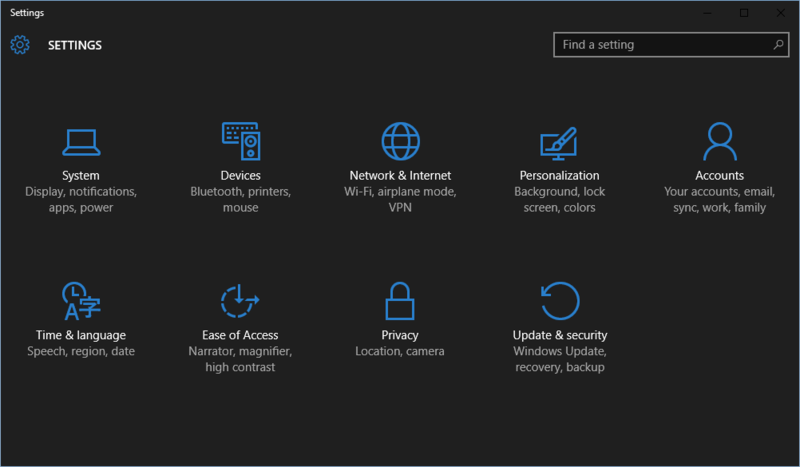 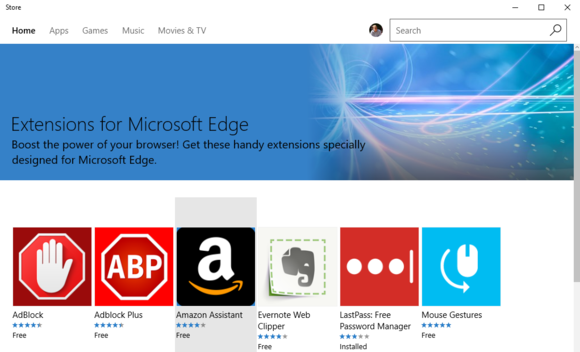 Prior to the Anniversary Update you had to dig into the registry to turn on the dark theme. 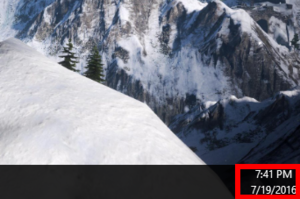 A secondary monitor displaying the time in the taskbar in a late Insider Preview build of Windows 10. 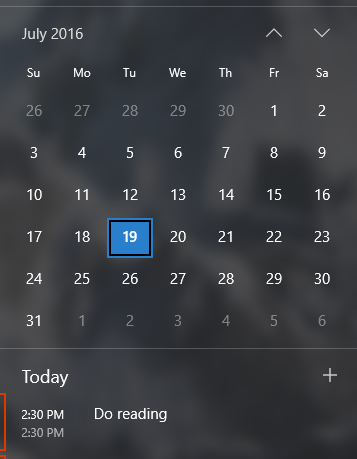 Taskbar calendar integration in Windows 10.